P.S. : Please log on to our web store by using your access data! Padma Nervotonin is a Tibetan herb formulation made in Switzerland in strict accordance with the principles of Tibetan medicine. It is based on traditional formula Srog’zin 10 (pronounce: Sogzin). According to the herbal doctrine, it has warming properties and is of (orally) astringent nature. The formula is used to treat disbalance in the pulmonary energy flow (wind). 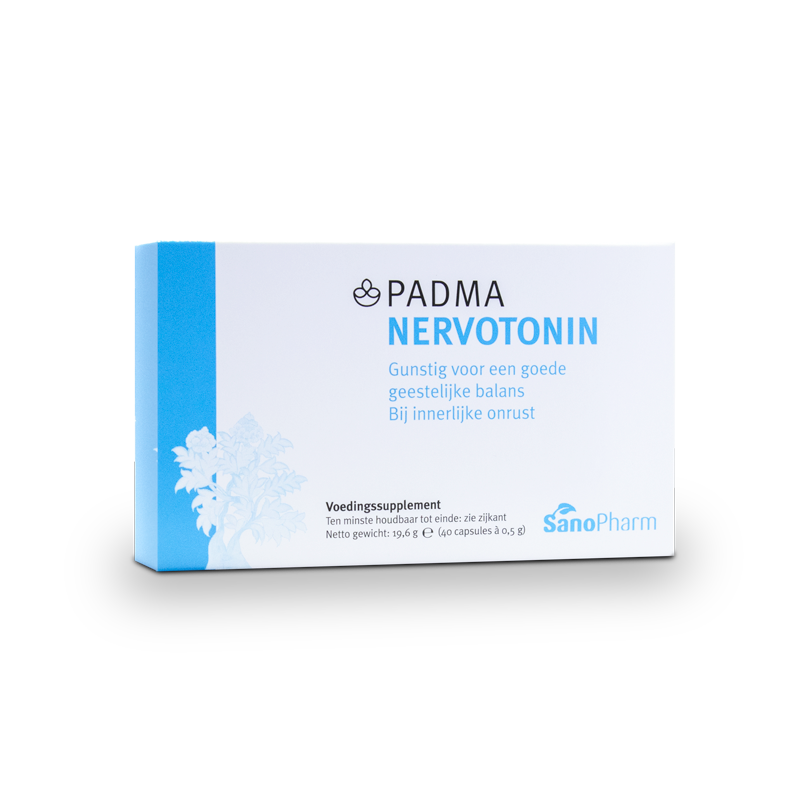 Padma Nervotonin has calming effects. It facilitates mental balance, peace of mind and undisturbed sleep. Counteracts moods of dejection, depressiveness, melancholia, tenseness, stress, strain and mental unrest. Soothes and relaxes. Promotes mental harmony and facilitates an even temper. Unless directed otherwise, take 1 to 2 every day before the meals with plenty of (hot) water. (The water should be as hot as possible). We are at your service on the telephone from Mondays to Thursdays from 09:00 AM until 12:30 PM and from 13:00 to 16:00 PM and on Fridays from 09:00 AM until 12:30 PM.